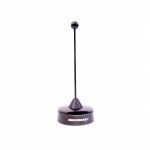 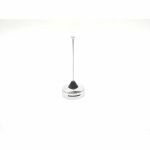 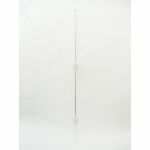 MUF9000 896-970 MHZ 100 WATT UNITY GAIN QUARTERWAVE CHROME ANTENNA WITH 3/4" MOTOROLA TYPE BASE. 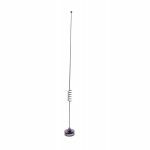 ANTENNA IS APPROXIMATELY 3-1/2" TALL. 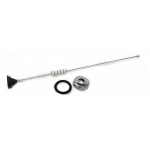 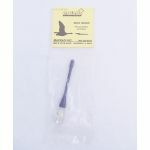 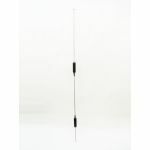 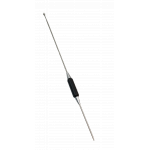 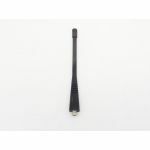 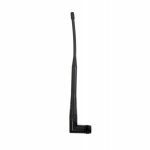 MUR8045 806-866 MHZ 5DB GAIN REPLACEMENT ROD FOR MUF8045 ANTENNA. 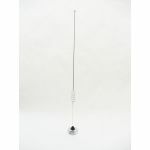 DOUBLE COIL ROD IS APPROXIMAETLY 23-1/4" TALL.